Such a great turn out we had for our Fifth Annual V-Soft Cares Golf Scramble, hosted at Valhalla Golf Club. 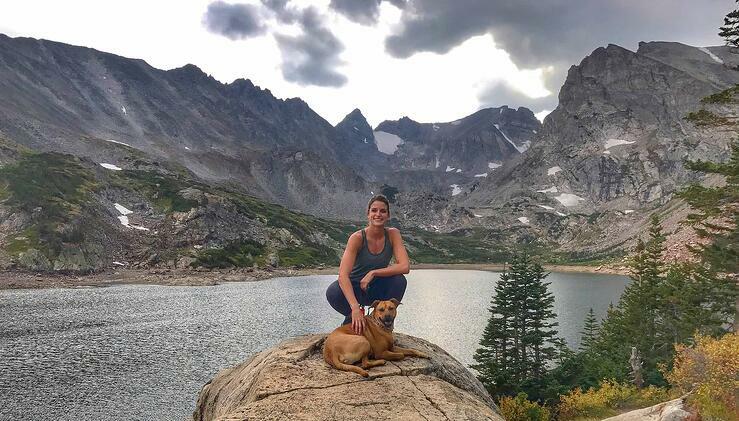 Each year V-Soft Cares aims to benefit a different charity; in recent years, the scramble has focused on raising funds for cancer patients and research, to honor founder Purna Veer’s late mother. 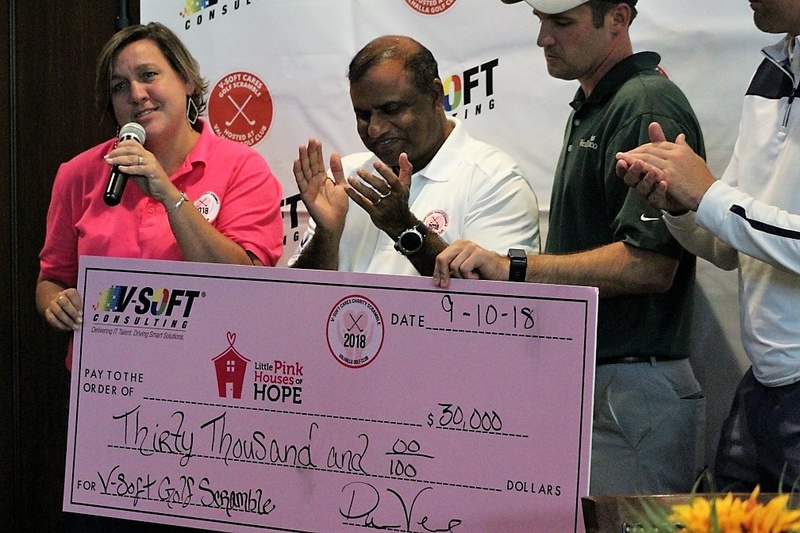 Thanks to all our charitable sponsors and players we were able to raise money to help the families of cancer patients through Little Pink Houses of Hope. 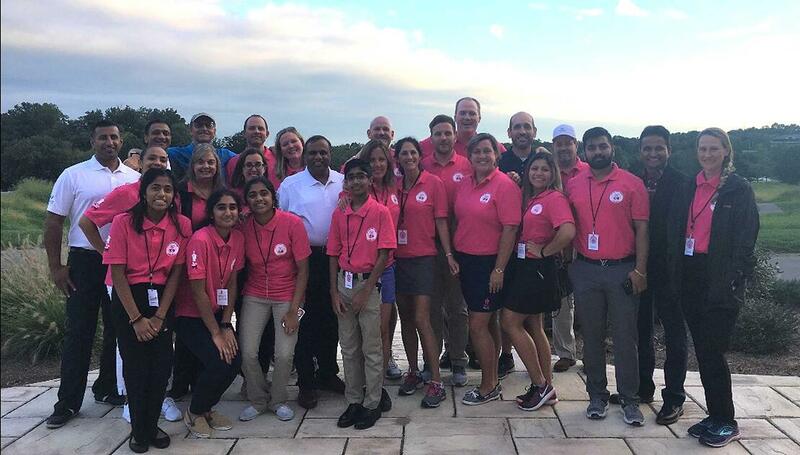 Thanks to the generosity of our president, Purna Veer, we were able to raise $30,000 to donate to our 2018 charity, Little Pink Houses of Hope. With that money, Little Pink Houses of Hope will be able to provide free, week-long beach front vacations for breast cancer patients, their families and their care givers. 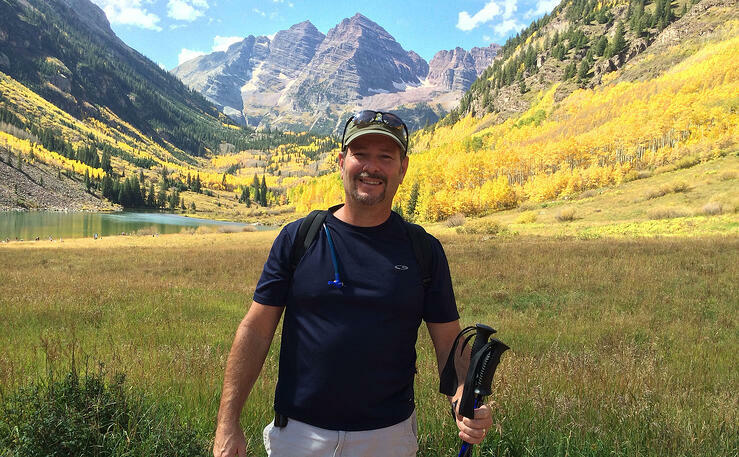 This charity was particularly special to V-Soft as one of our own employees has participated in the family retreats. 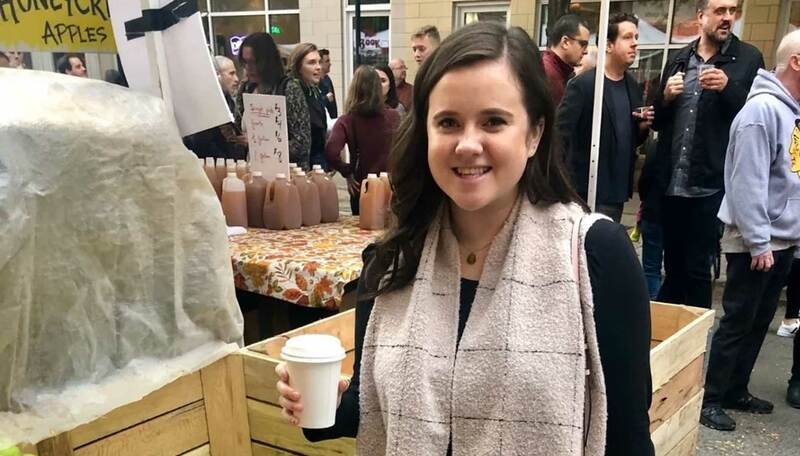 Melissa Barnett a Proposal Manager suggested the charity after a 2017 retreat in South Carolina. To check out pictures from this year’s scramble visit our Facebook photo album and be sure to tag yourself! We would like to extend a special thank you to all of our sponsors for the 2018 golf scramble. A huge thanks to our platinum sponsor, Your Community Bank. They have been providing banking services to the Kentucky area for years and will continue to do so as WesBanco in the future. A big thank you to our gold sponsor M3 Insurance. M3 Insurance's great community initiatives make them a great insurance provider for the Kentucky area and beyond. Our bronze sponsors included Vintage Printing and Dice. Dice’s powerful Open Web social recruiting platform builds and analyzes profiles based on publicly available data from 130 social sites. Vintage Printing not only provided our signage for the event — and printed our fancy swag bags — but they also were our bronze sponsor! V-Soft Cares started as president Purna Veer's personal initiative to give back to the communities in which V-Soft and its family operate and live. He knows that to be successful, it is important to give back to local communities and improve the lives of those around you. 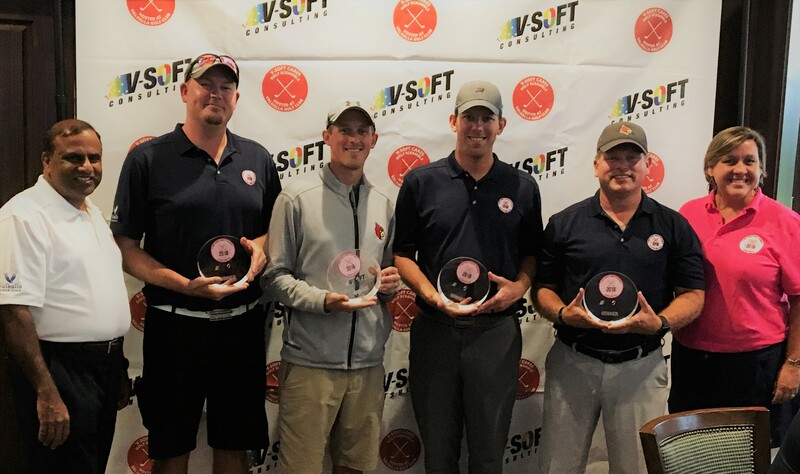 At the first annual V-Soft Cares charity golf scramble in 2014, the V-Soft team, in combination with many generous sponsors and donors, was able to raise over $3,500 for Autism awareness. In 2015 V-Soft worked with Brave Hearts to raise funding for children fighting childhood illness, and continued in 2016 by working with Aiden's Legacy, a charity focusing on children suffering from cancer. The event also moved to Valhalla Golf Club in 2016, where we hope to continue this great tradition of fun, fellowship and fundraising. If you are interested in sponsoring at the 2019 golf scramble, please email marketing@vsoftconsulting.com. Again, V-Soft Cares would like to extend a huge THANK YOU! to all of our awesome sponsors, golfers and volunteers for helping make this such an event to remember.